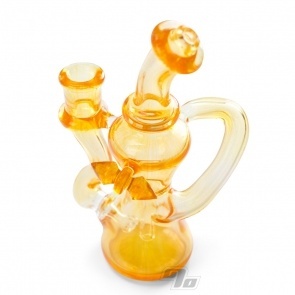 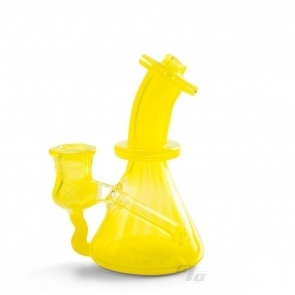 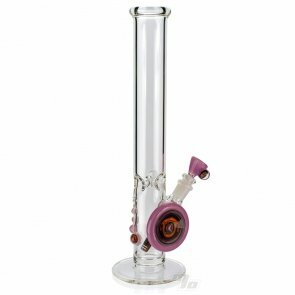 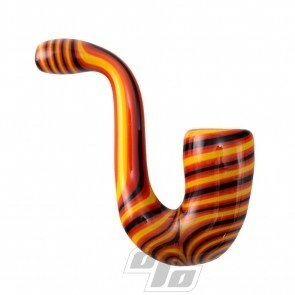 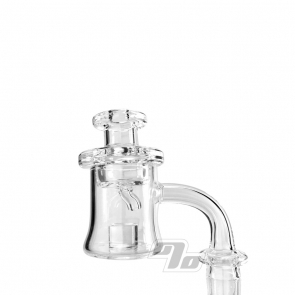 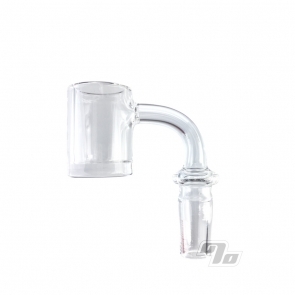 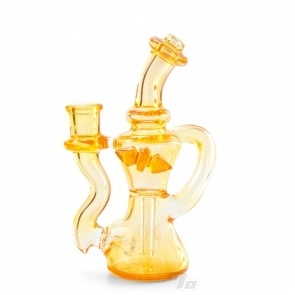 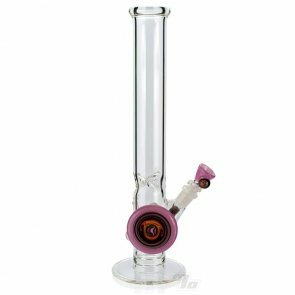 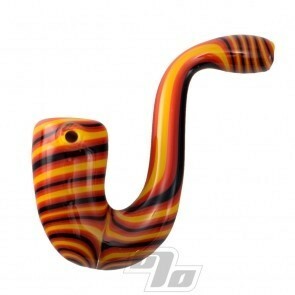 Handblown Glass Pipes, Waterpipes and Rigs that are 100% Made in the USA. 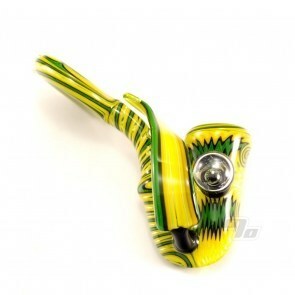 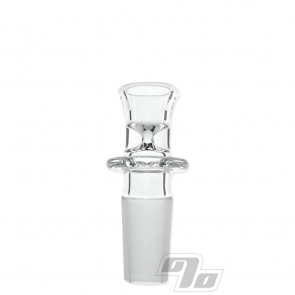 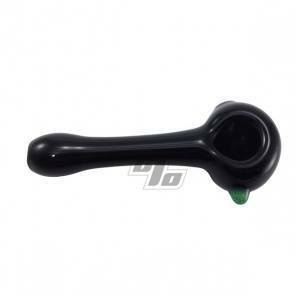 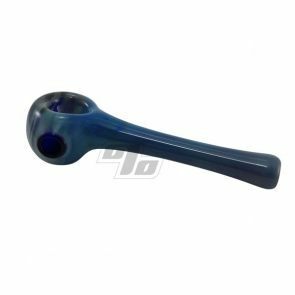 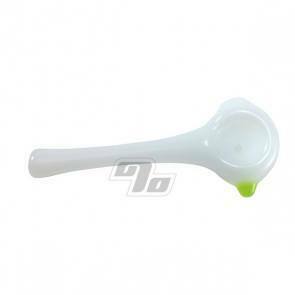 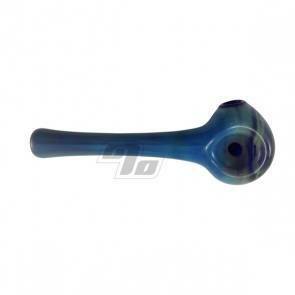 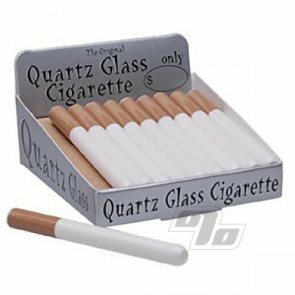 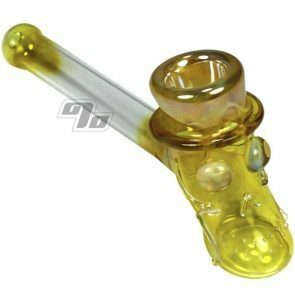 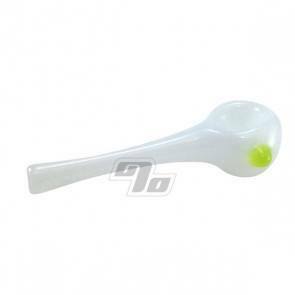 1 Percent sold the first American glass pipe online way back in 1995 and no reason to stop now. 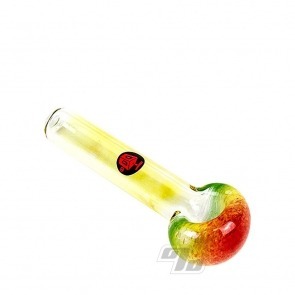 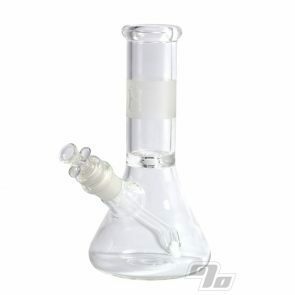 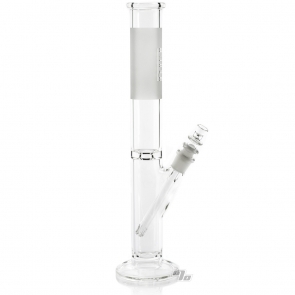 Nice hitting glass pipe! 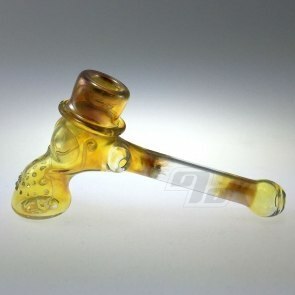 Handle with care!